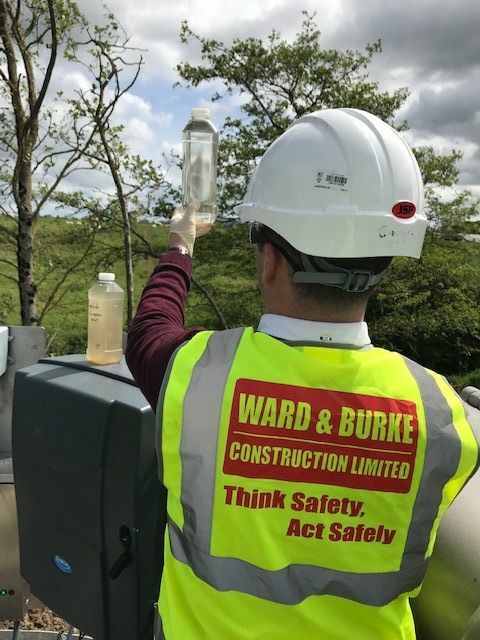 Ward & Burke is a major service provider to the water and wastewater industry and provides a comprehensive operation and maintenance service to both municipal and private sector clients. Projects which have been awarded have been procured both by public tender for Design, Build and Operate Contracts or by negotiation with private sector clients. Municipal sector contracts have been managed in compliance with recommendations of the Performance Management System developed by the Water Services National Training Group. Preventative Maintenance Contracts are carried out for private and public sector clients. Operation and Maintenance Contracts have been entered into for periods ranging from 1 to 20 years.